José Carlos Vidal Ramírez is a Spanish conductor, percussionist and music teacher from Valencia. He began his musical studies at the age of six. Although his musical education was focused on classical music, he has always been interested in other musical styles such as jazz, flamenco or Latin music. After finishing his studies for horn at the Superior Conservatory of Music of Valencia, he entered the world of conducting and performance of hand percussion instruments (e.g. 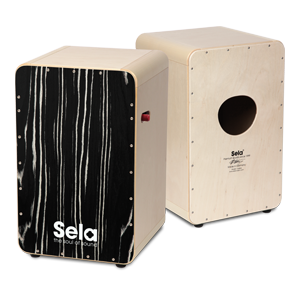 cajon, bongos etc.). His constant interest in the lasted developements in music has led him to attend advanced courses at institutes such as the Polythechnic University of Valencia and the Rey Juan Carlos University in Madrid. 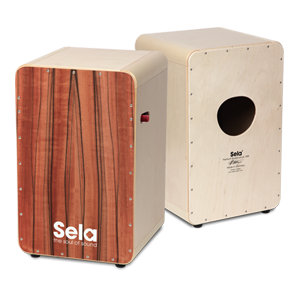 Throughout his professional carrer, he has conducted various musical endsembles and taught in numerous music schools, specialising in subjects such as music theory, cajon, ethnic percussion, vocal education, harmony, horn and jazz music. As a teacher and performer of cajon, he has participated in many courses and concert in different music school, educational centres and cultural entities. 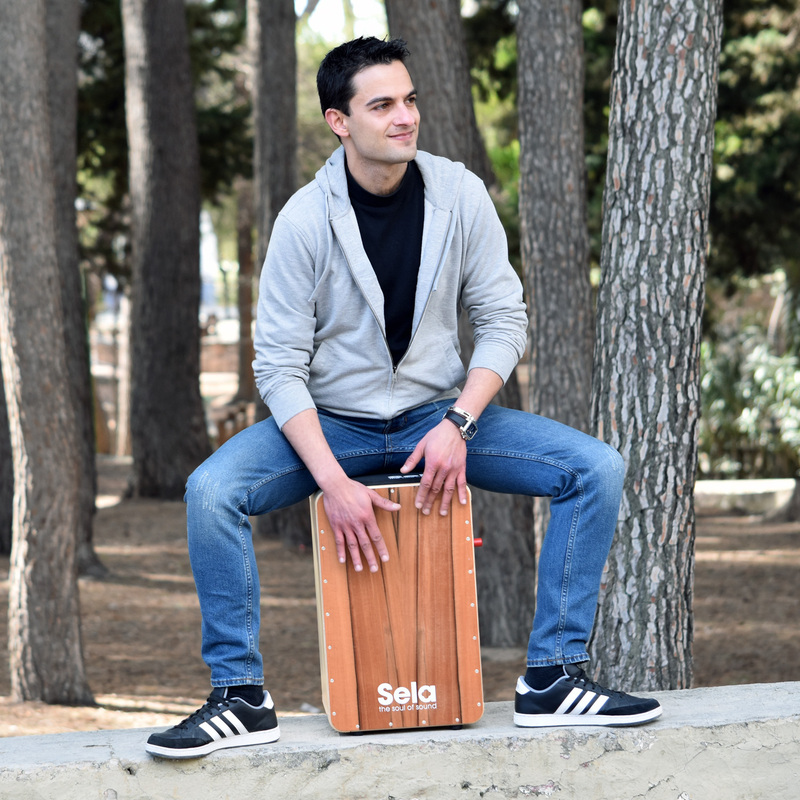 He refined his cajon playing skills by learning from teachers like Isreal Suárez 'Piraña' and Yoel Páez. José Carlos Vidal Ramírez is currently working as a music teacher and conductor at the Los Silos Music School in Burjassot (Valencia), as well as a music teacher at the Colegio Juan XXIII Secondary School. He combines his educational work with creating and publishing assorted didactic material, percussion projects and live performances.